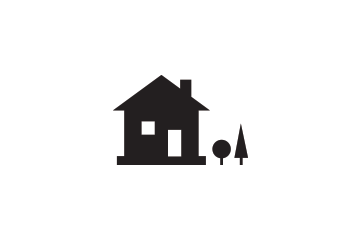 This is a free hand design, but you can trace around a stocking you have or come up with your own shape too! 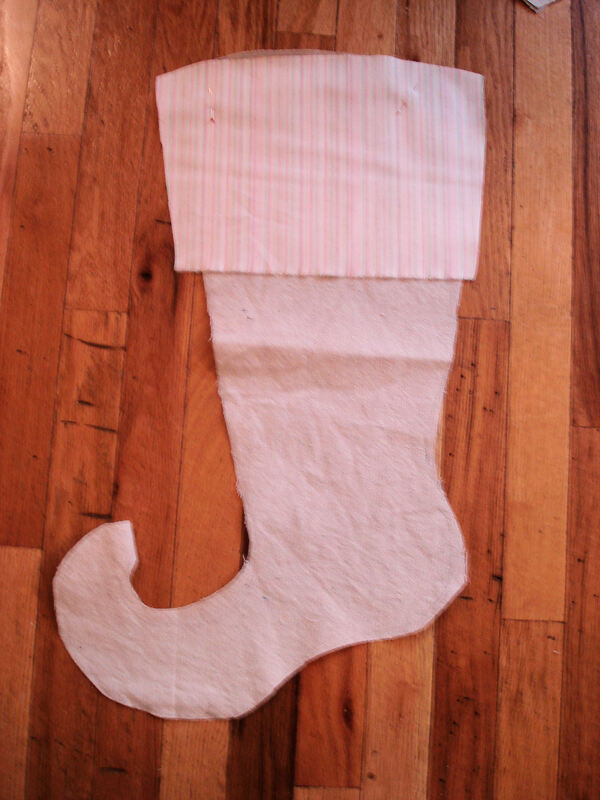 You’ll need two pieces for each stocking, so a reversible fabric like drop cloth works great because you can just double it before cutting. Next, cut out your accent fabric. 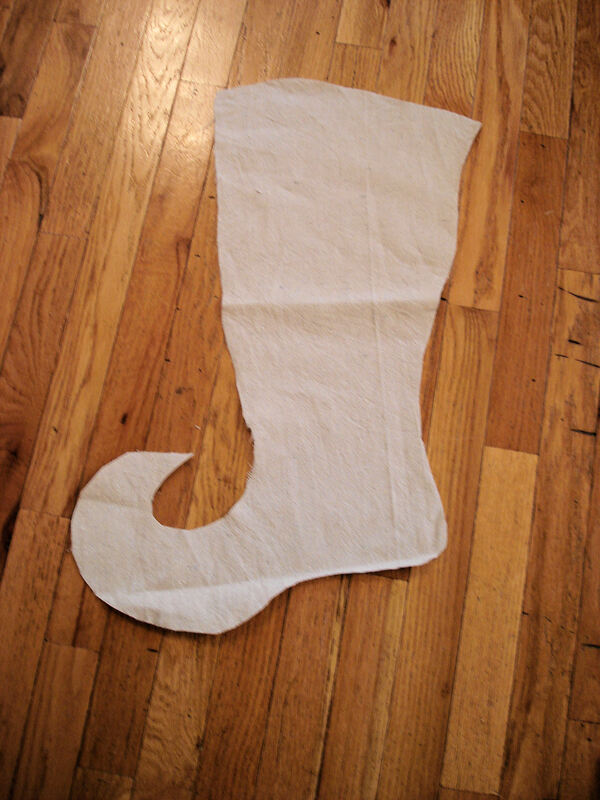 You can trace it based on your stocking, going at least 3/4 of the way down the “leg” (the one pictured is on the short side, as discovered later). Again, you’ll need two pieces. 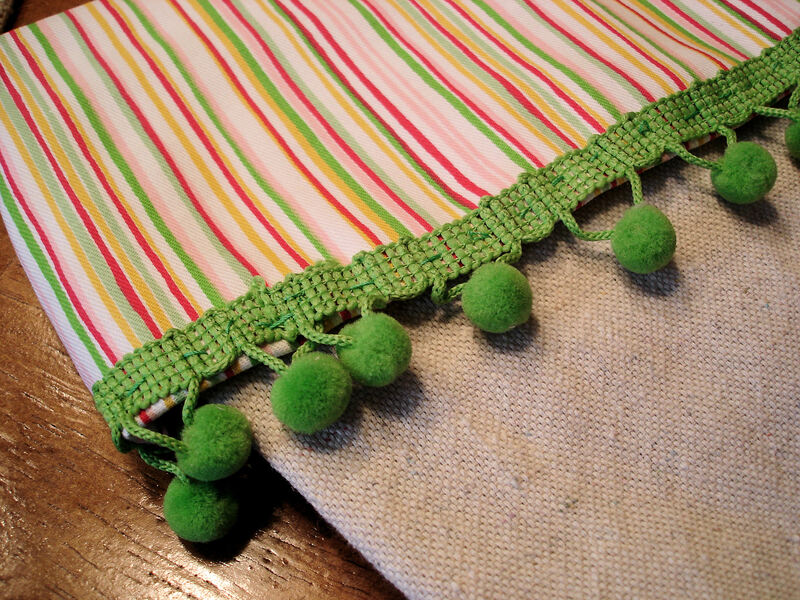 Pin each piece to its stocking, right sides together (accent fabric should not be facing up). Now lay your two halves on top of each other, with the cuff extended and right sides together. Pin all sides except the very top (the edge of the cuff), which will be left open. I allowed for about 1/2” seam. 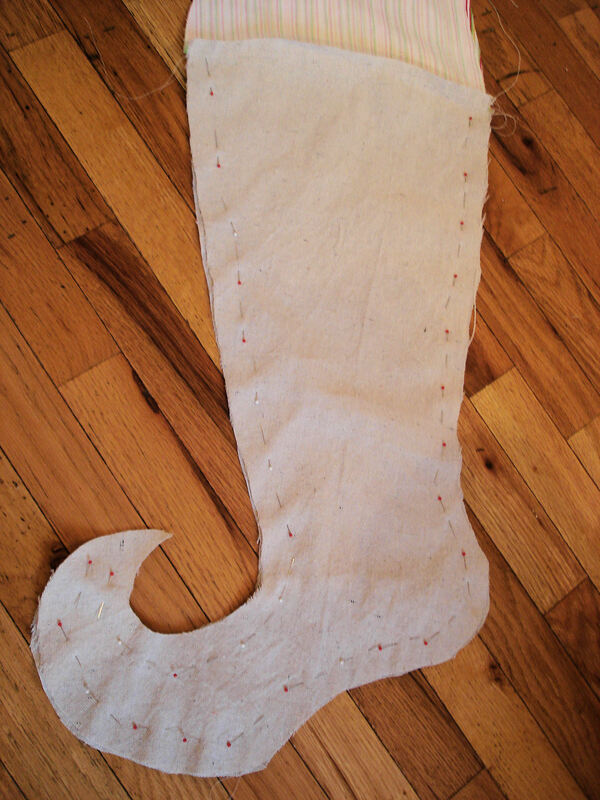 Sew around your pins and then turn your stocking right side out. Don’t freak out! It will look like your cuff was sewn inside out. First, tuck your cuff all the way inside the stocking (you may want to get out an iron), THEN fold it down as far as you like. Iron the cuff and admire your handy work. 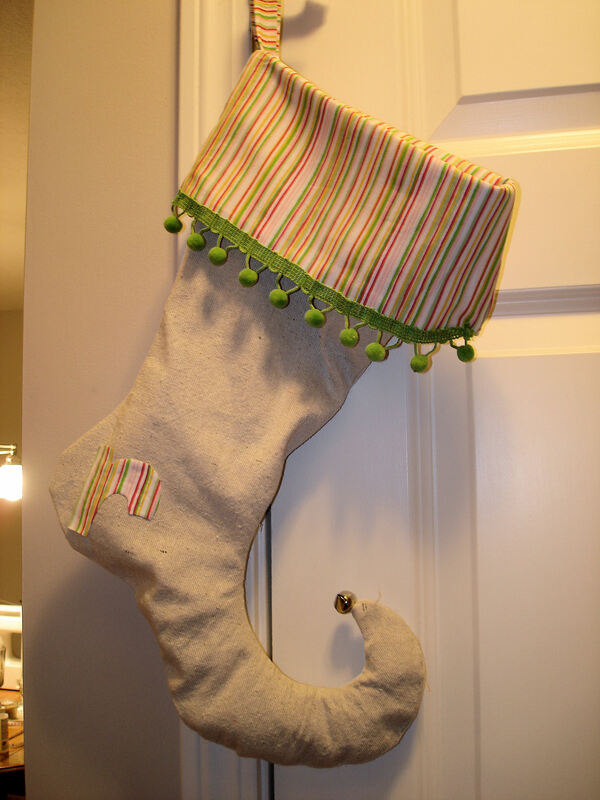 To make the hanging loop, I made a roughly 3/4” x 5 1/2″ strip of fabric and attached it to the inside of the stocking. If you want, you can stop here. If you’re feeling dangerous, read on! Fuzzy ball fringe will totally push your sweet sock over the edge of awesomeness. You’ll probably need to hand sew it, but it will be totally worth it. For an EXTRA special touch, sew a jingle bell on the toe. Who can resist a jingle-toed stocking? Certainly not me. To personalize the stocking, I cut out letters from my accent fabric and literally glued them on with fabric glue (which also works great to stop edges from fraying). You can hand stitch around the edges to turn it into a real applique (how fancy!) I also stuffed the toe with fabric scraps to give it body. There you have it, the cutest elf stocking in town. And best of all-you made it yourself! 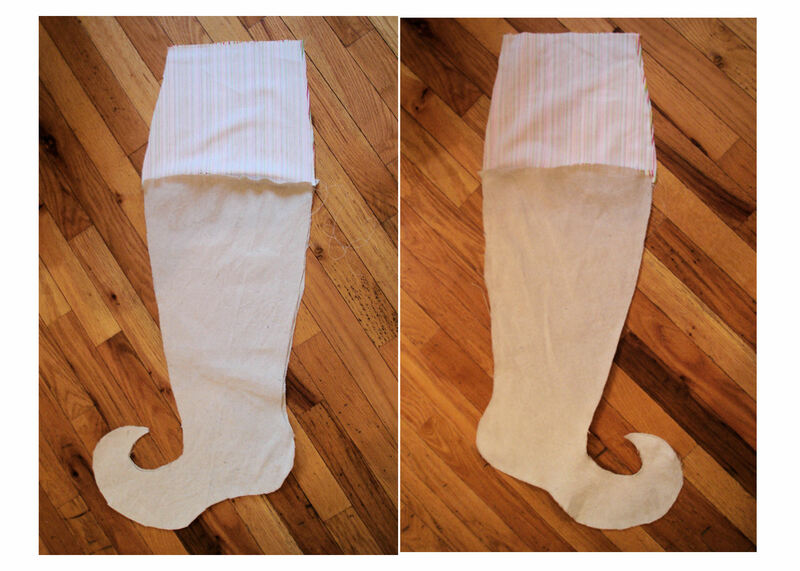 Pssst….check out my friend Amy’s stocking AND tree skirt here! I saw this over on TT&J and I love it! Thank you for stopping by the Real Life Mom. 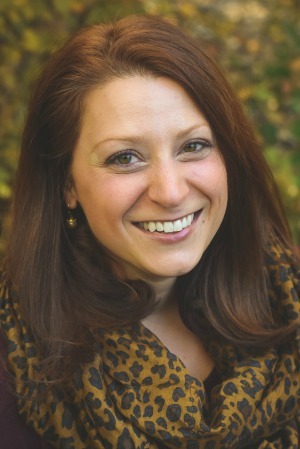 I look forward to following along your blog! These have to be the cutest stockings we have seen and they’re handmade! Love your creativity, so inspirational!